At IMT Newport Colony, enhanced living starts in the home. Welcome to our luxury community where we offer 1, 2 & 3 bedroom apartments for rent in Casselberry, Florida. 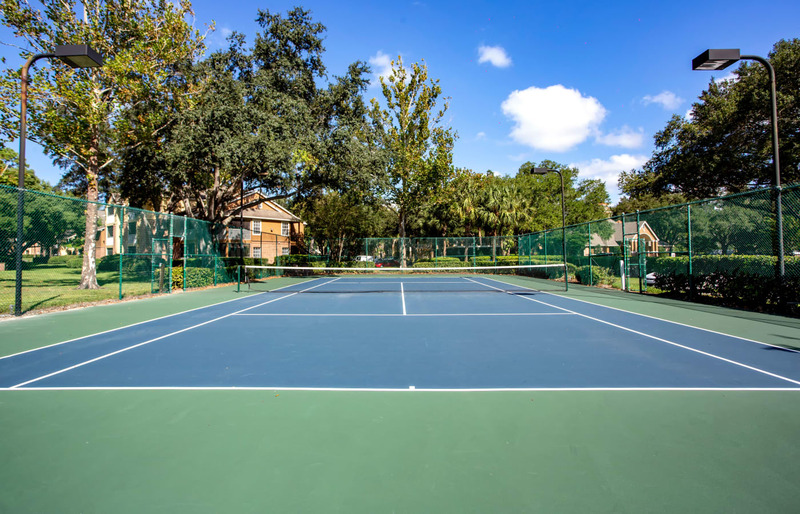 Surrounded by lush flora and fauna and the ever-present Florida sunshine, our sophisticated living spaces provide resort-inspired living near Winter Park. 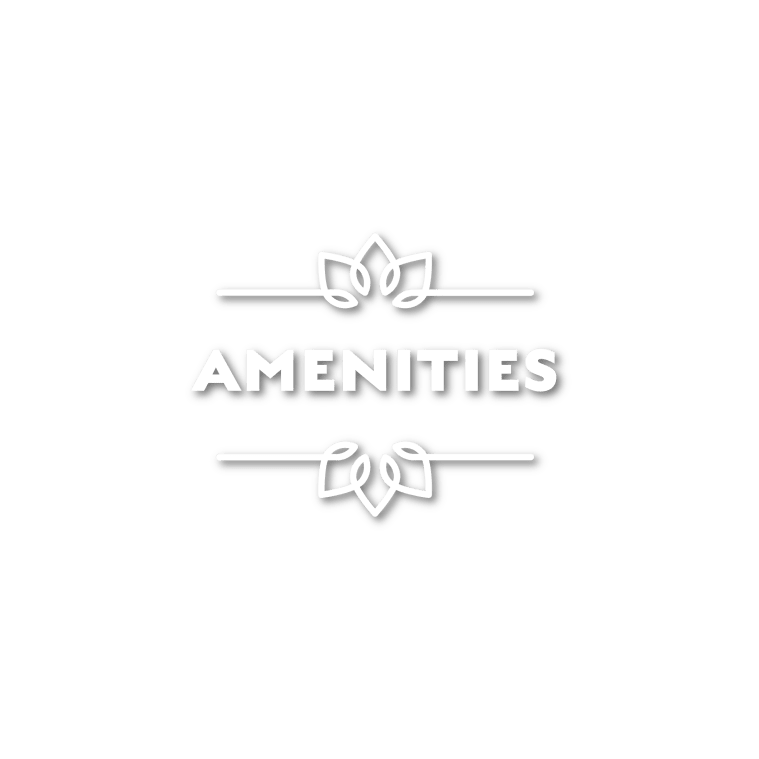 Complete with impressively designed interiors, updated in-home features, and top-of-the-line amenities, our upscale community has the tools to help you thrive. 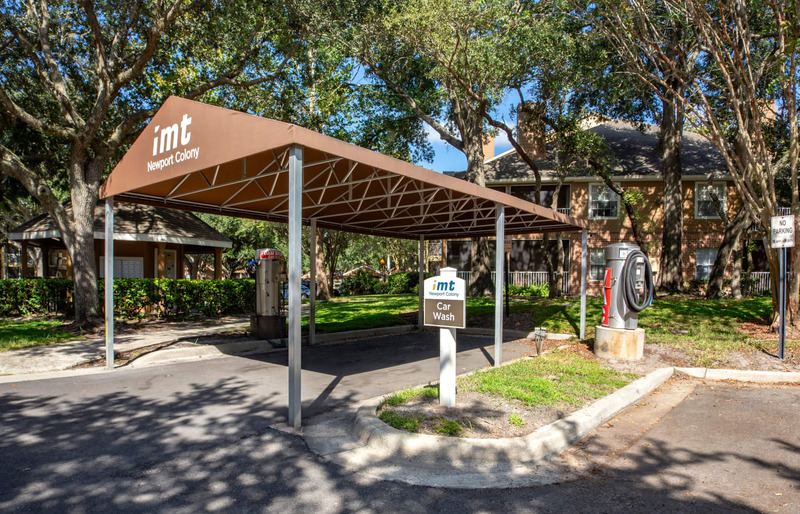 Live your best life at IMT Newport Colony. 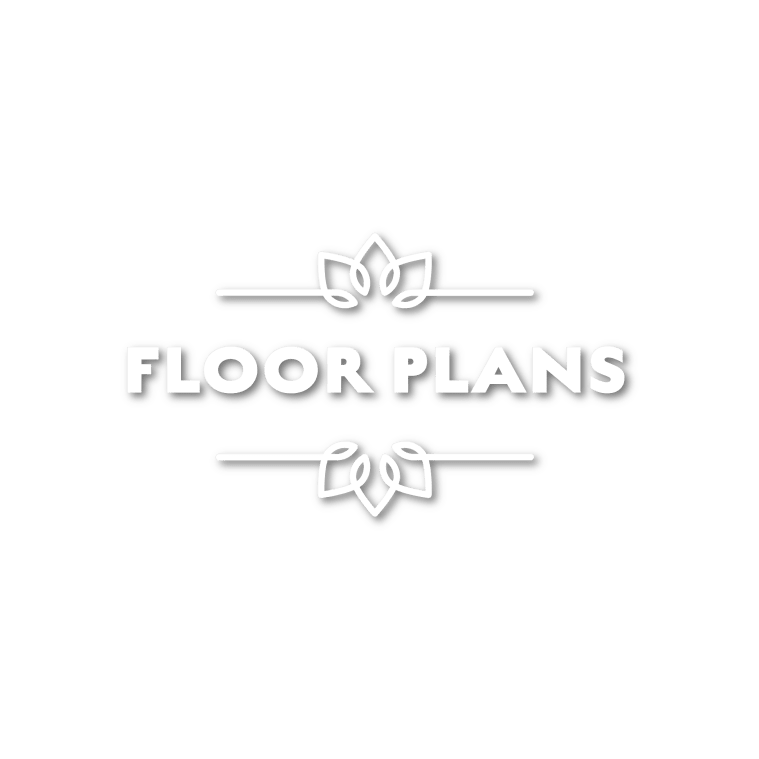 With a variety of floor plans available, IMT Newport Colony allows you to find the space that fits. 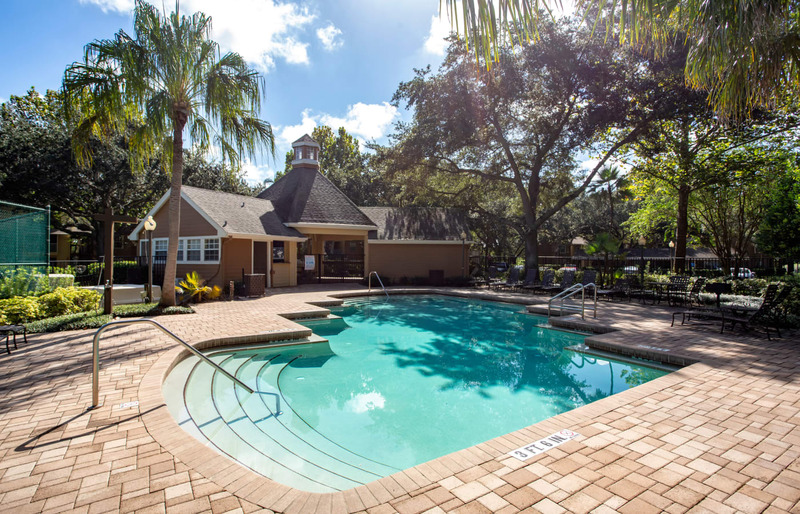 Choose between our 1, 2 & 3 bedroom Casselberry, FL, apartments for rent. 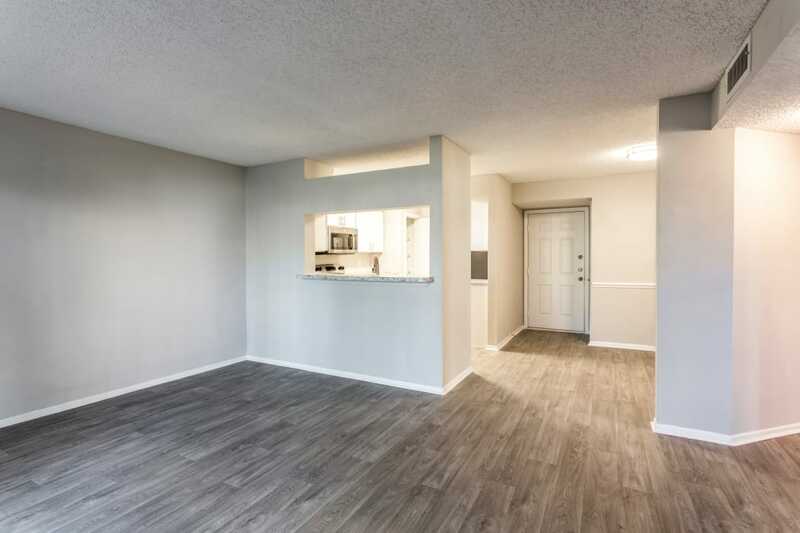 Featuring a fully equipped chef’s kitchen, a screened-in patio or balcony, and an in-home washer and dryer, your new home simplifies everyday life. 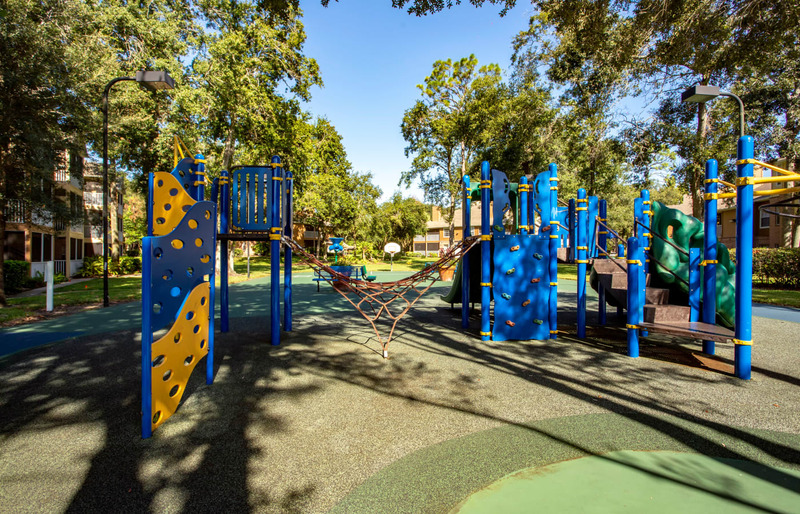 As soon as you see the lush, green grounds at IMT Newport Colony, you will understand the appeal of our luxury community. 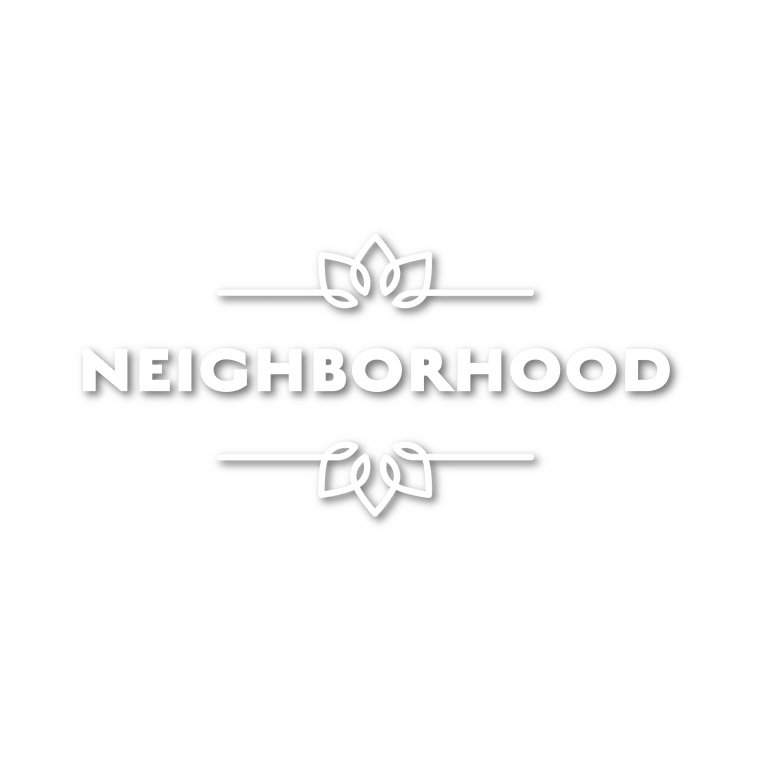 Our community is designed to amplify your modern life – from the two sparkling outdoor swimming pools to the tennis and volleyball courts, and the modern fitness center to the soothing spa. 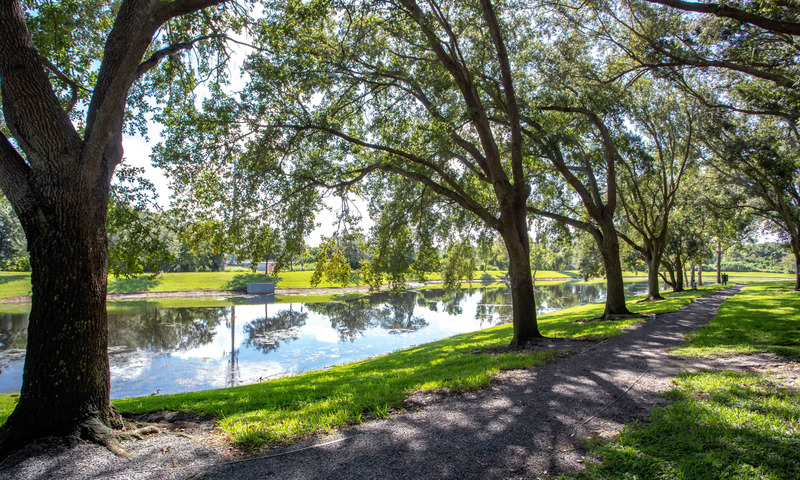 Situated just 13 miles north of downtown Orlando, IMT Newport Colony provides access to the city and a lush, quiet place to unwind. With convenient access to exceptional employers, boutique shopping, and gourmet cuisine, Casselberry makes it easy to live better. 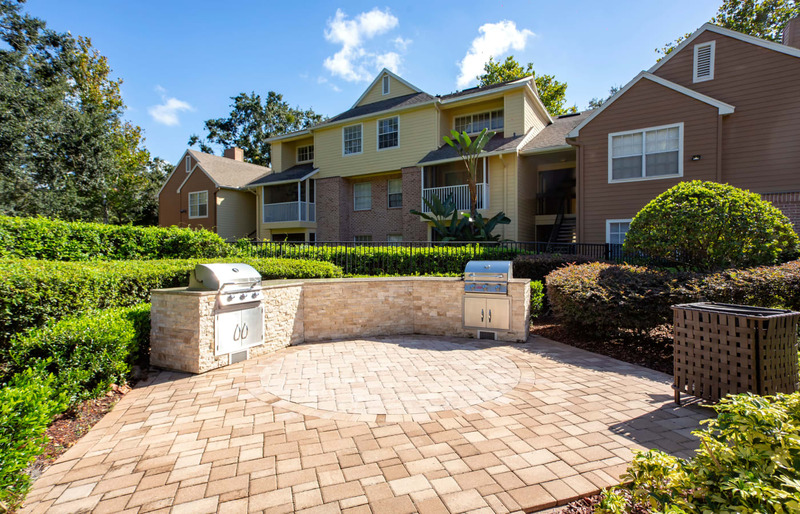 To learn more about our Casselberry, FL, apartments for rent near Winter Park, contact the leasing team at IMT Newport Colony.